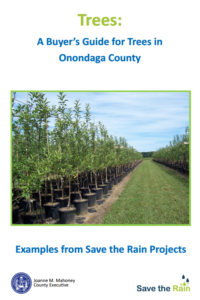 Onondaga County Save the Rain, Cornell University Cooperative Extension of Onondaga County and Onondaga Earth Corps are partnering to identify planting sites and to coordinate tree planting and care. 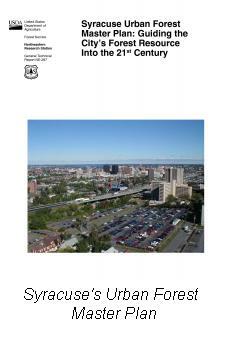 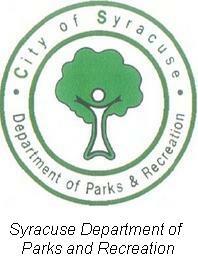 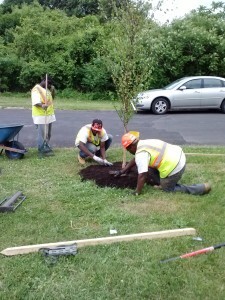 After the tree is planted, the City of Syracuse will oversee watering and pruning of trees. 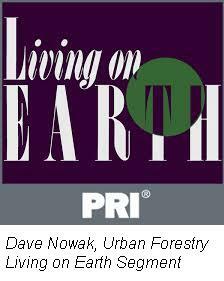 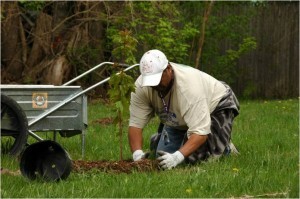 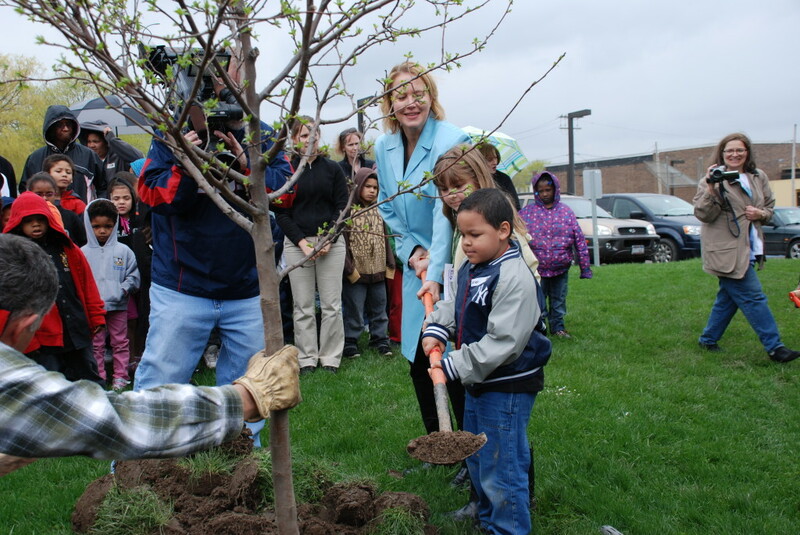 Each year there are spring and fall volunteer tree planting events and through the Adopt-a-Tree program, interested residents are instructed in how to plant and care for their tree.